I love spicy foods! I haven’t always, to be honest, but in the last few years I have acquired a taste for that sharp, delicious flavor that makes my eyes water! Maybe it is because the serving mac and cheese and carrots phase of my children’s childhood has finally passed. Maybe it is because I just decided to add a little more flavor to recipes. Either way, I have been turning my regular recipes into spicier versions with great success! One side effect to kicking them up a notch, though, is heartburn! I started to experience it when I was pregnant with my girls but now feel it when I have food that I have taken to another level. 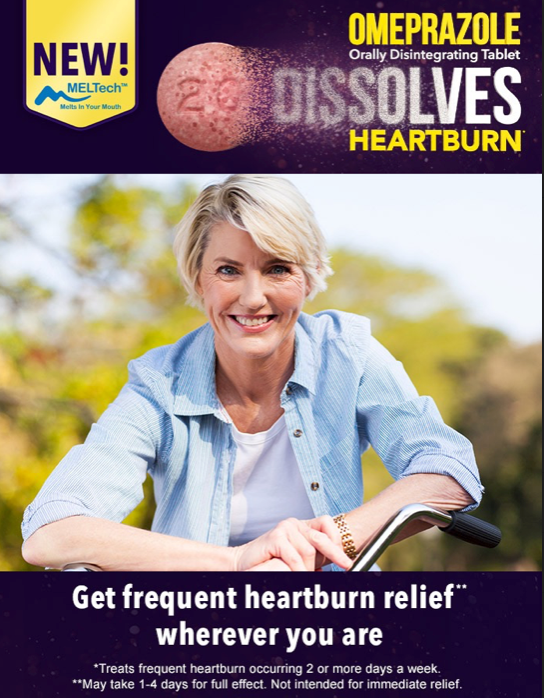 While previous 24-hour heartburn products have helped tame the pain of heartburn, I simply don’t like taking pills. So, I just stopped taking them and dealt with the heartburn. Now, though, I have discovered NEW Omeprazole Orally Disintegrating Tablets. Since this discovery, I have taken my foods back to the spicier version and am satisfying my cravings for that kick once again! 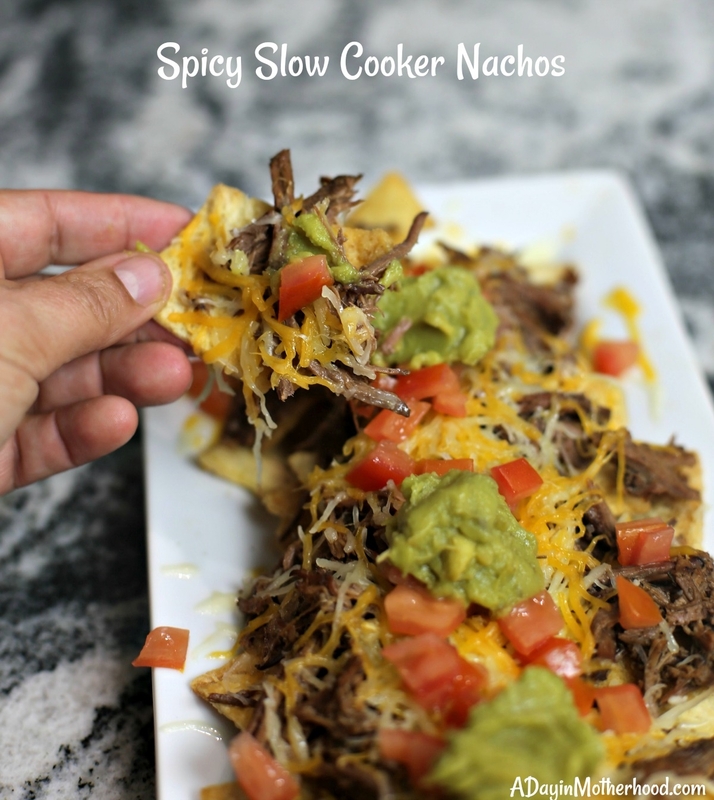 Like my Easy Spicy Slow Cooker Nachos Recipe! 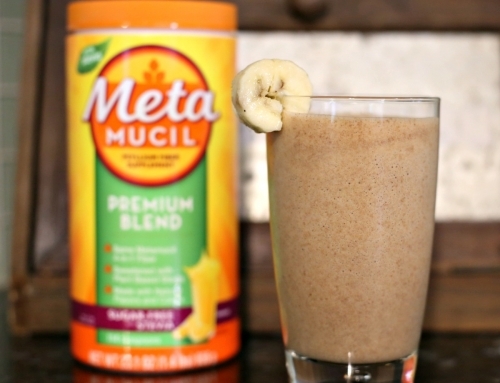 I have a toned down version but this one takes the flavor to a whole new level! 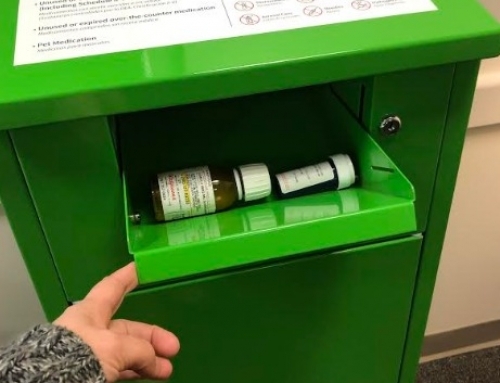 Check out where to pick up Omeprazole Orally Disintegrating Tablets! Heartburn is one of those really irritating things that we really don’t want to have to deal with anymore. Not only will I bland up my recipes to prevent it, but it actually bothers me enough to interrupt my day. When I was pregnant I just chalked it up to part of the joy of it all. But now that I have three very active kids and a very active lifestyle myself, I simply don’t want to deal with it. It flares up, for me, during my workouts mostly. 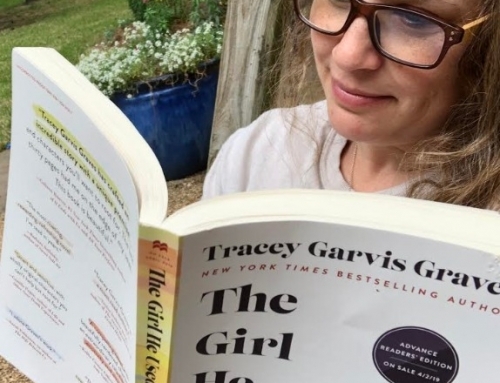 I don’t know if it is because I am bouncing all around, moving constantly or if it is because that is the time of the day that mine is the most persistent, but when I have to stop a workout and try to deal with it, it is very annoying. A daily preventative is key for me but, as I said before, I am really, really bad about taking pills. The Omeprazole Orally Disintegrating Tablet is the only frequent heartburn medication available as an easy-to-take orally disintegrating tablet, with MELTech formula allowing the tablet to dissolve on my tongue. I LOVE this… and the strawberry flavor too! No glass of water needed. I just pop it into my mouth in the morning and let it dissolve as I get the kids out the door. 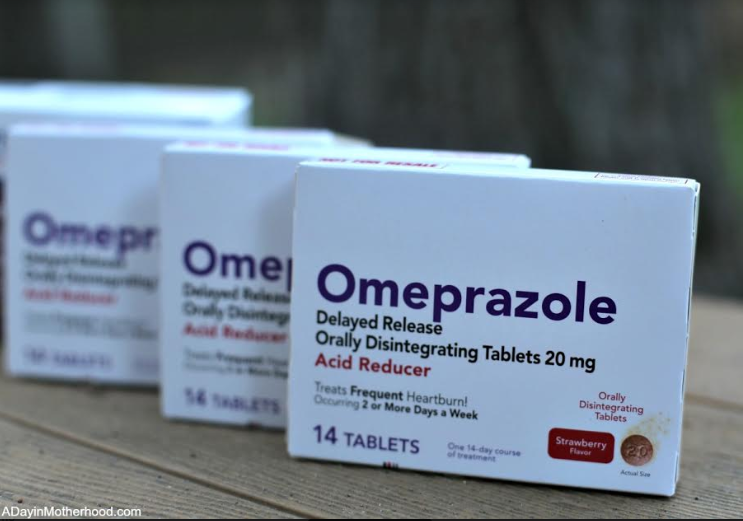 Omeprazole ODT can provide long-lasting relief from heartburn, for up to 24 hours and should only be taken for 14 days. It’s not intended for immediate relief and may take 1-4 days for full effect. Read the instructions on the box for full details. Now that I have a product that will let me eat my spicy recipes again, let’s talk about these amazing nachos that you will want to make tonight! 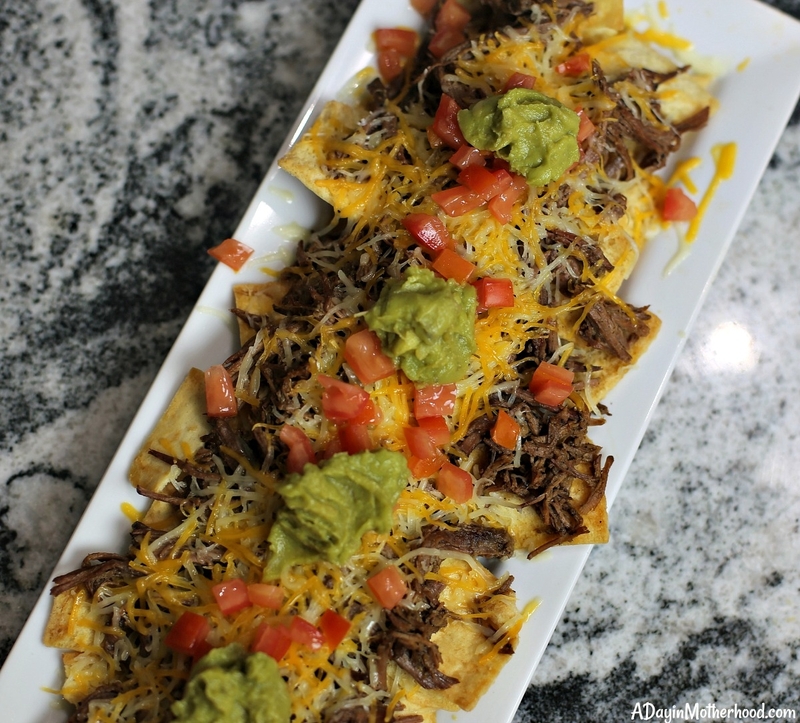 This Easy Spicy Slow Cooker Nachos recipe will add a kick to your day that you will love! Spray your slow cooker with non stick spray. In a bowl, add the garlic powder, Cajun seasoning, oregano, paparika, pepper and crushed red pepper and stir together. 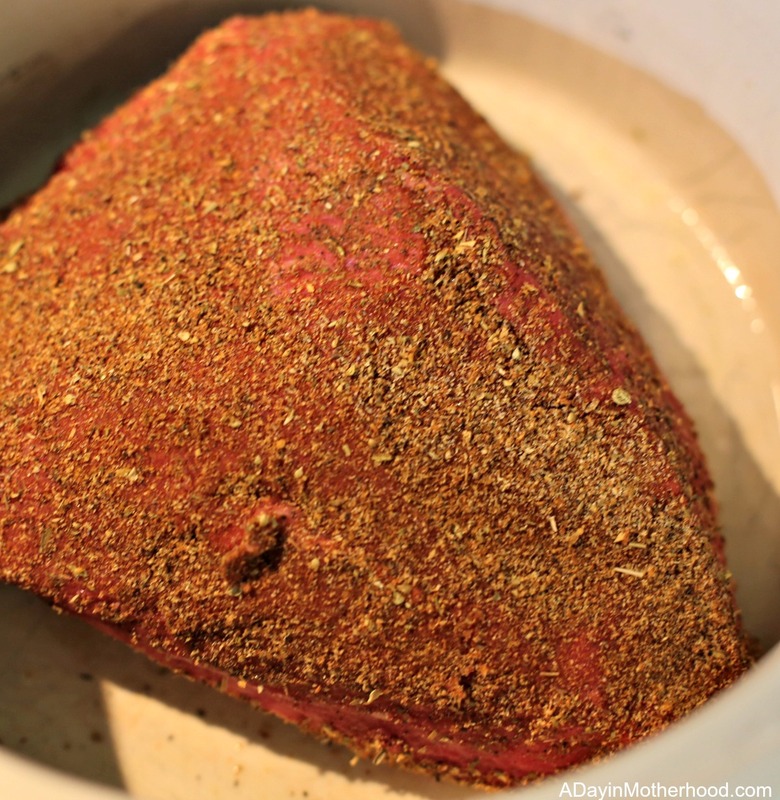 Rub all over the bottom round roast. Place is slow cooker and add a can of beef broth. Cook on HIGH for 5 hours, LOW for 8 hours. 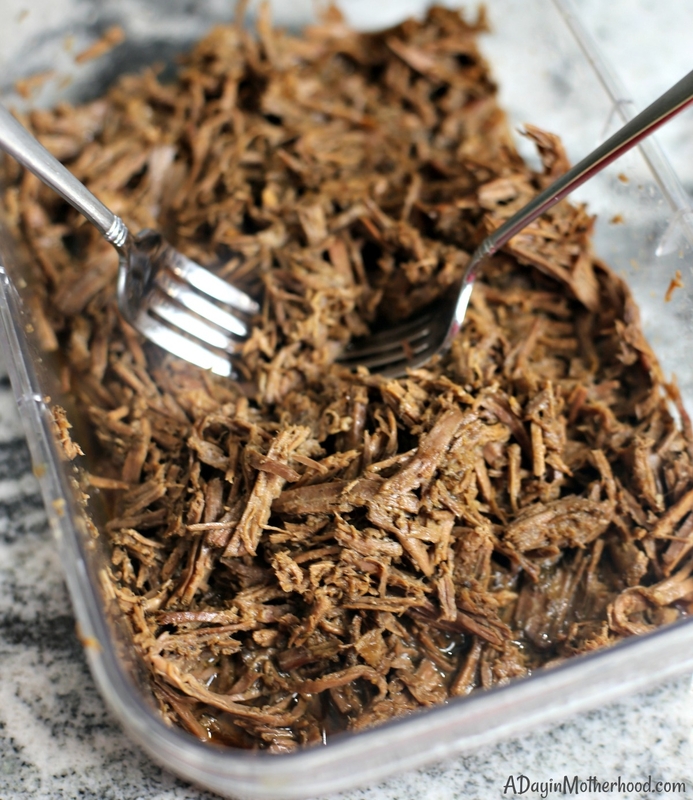 Using two forks, shred in the juices. Lay on top of pita chips. Add cheese and bake in a 350 oven for 15 minutes. Garnish with tomato and guacamole. I love to use pita chips instead of tortilla chips for nachos. They hold up better, don’t get soggy and have that little salt flavor that takes nacho toppings over the top! 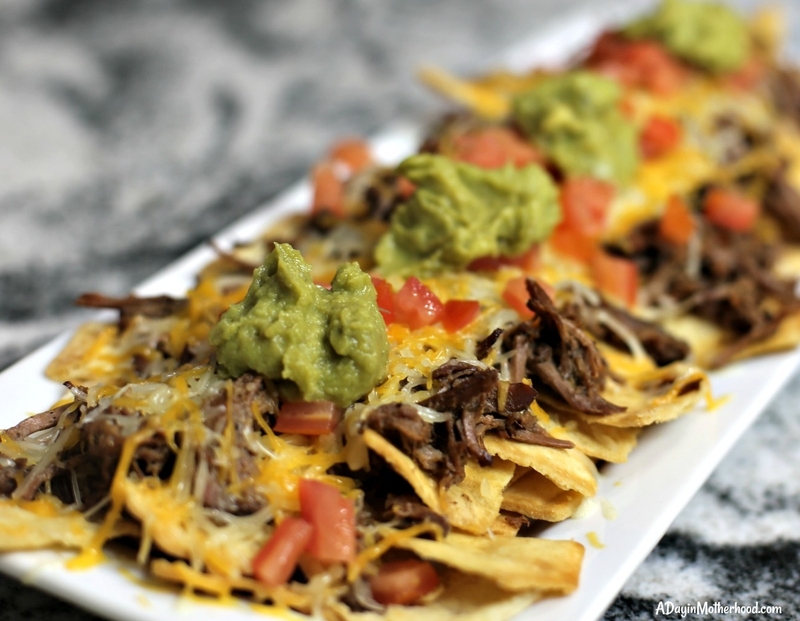 The kids, friends and anyone else who loves flavorful foods will LOVE these nachos! 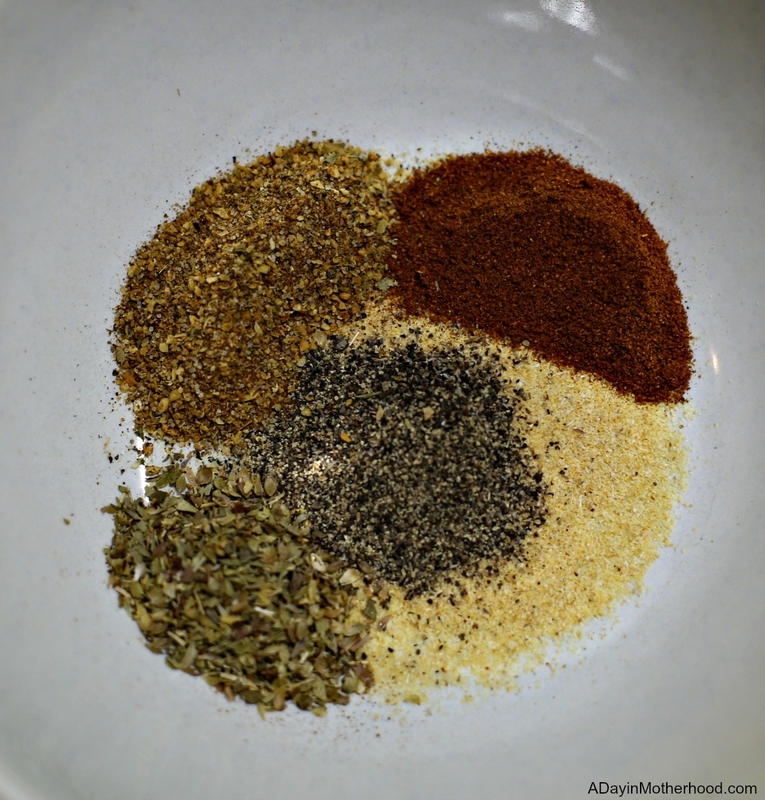 Use this same meat and rub for tacos, burritos and added into eggs! Your taste buds will thank you! Now that you are actively preventing heartburn and able to add flavor to your meals again, how are you spicing up your recipes?